Unlike most conspiracy theories, the idea that Bob Marley was killed by the CIA was created after a retired CIA agent came forward claiming that the murder actually occurred. 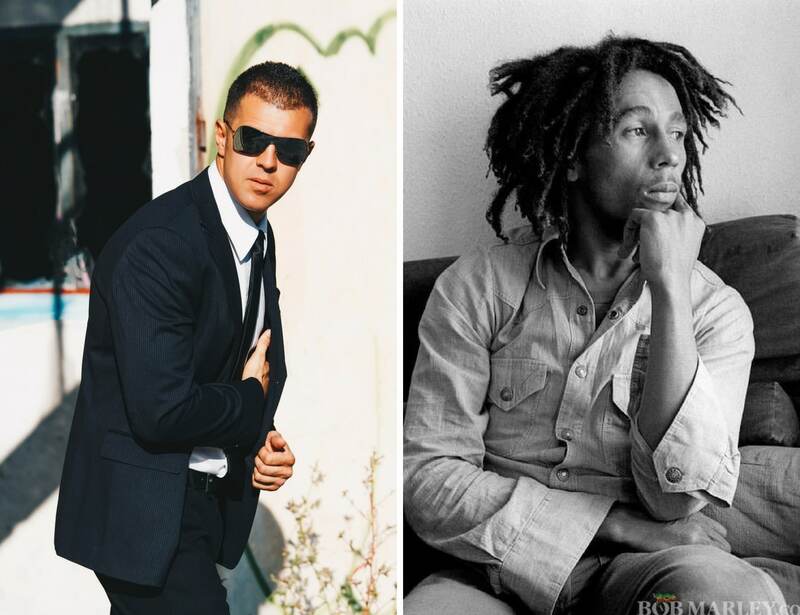 The concrete evidence is stated that Marley died of brain cancer in 1981, but last year Bill Oxley, a retired CIA officer confessed to tricking the singer into injecting himself with cancer viruses and bacteria. Oxley claimed to have introduced himself as a photographer and gave Marley a pair of sneakers one of which contained a nail inside tainted with cancer viruses. There is no solid proof, and many believe Oxley to be a senile old man, so his statement was not concrete enough to bring to court. While it is not possible to directly infect a person with cancer, it is possible to infect someone with a disease that can cause cancer.